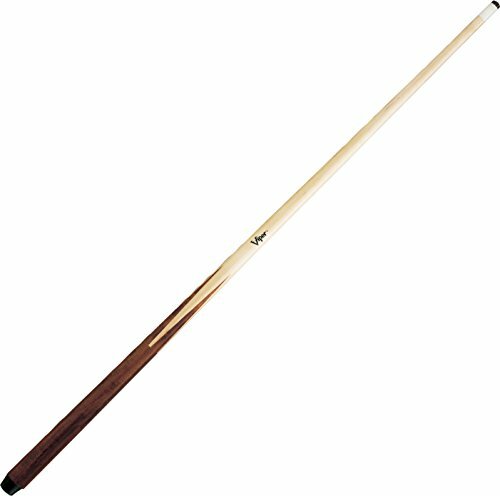 The Viper Commercial 1-Piece Maple Billiard Cue is constructed from quality hard Canadian Maple. 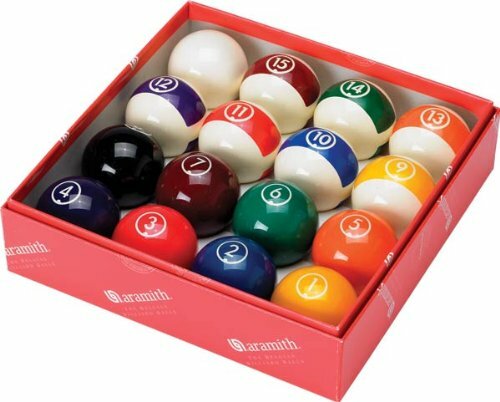 Reliable and dependable these billiard cues are intended for high volume use, ready to use day or night. 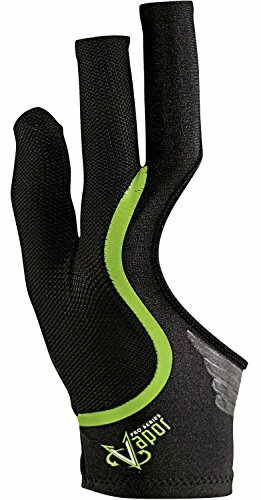 The smaller 36-inch and 48-inch sizes work great for little hands or where space is tight. 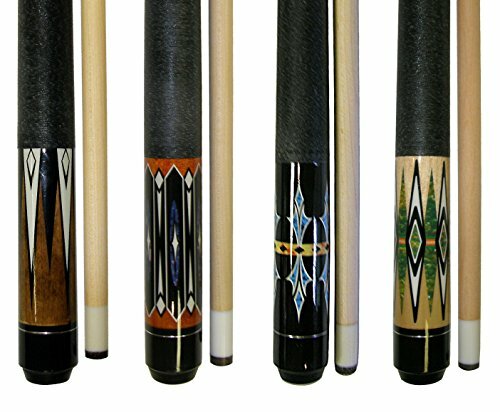 To prevent warpage each cue is coated with 9 layers of varnish, ensuring quality and durability. 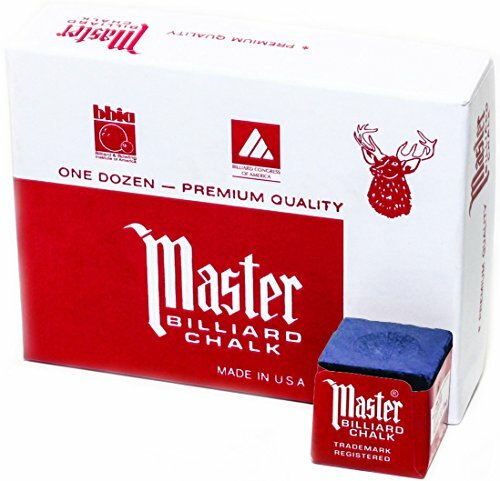 It’s available in 18-21 ounce cue weights, offering a customizable assortment. 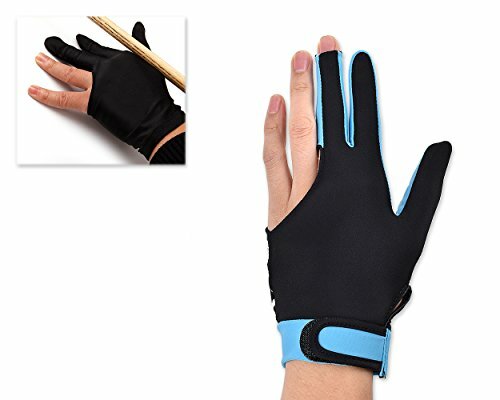 Each billiard cue is finished off with a 13mm Le Pro leather tip that is easy to shape for consistent ball control and an ABS bumper.